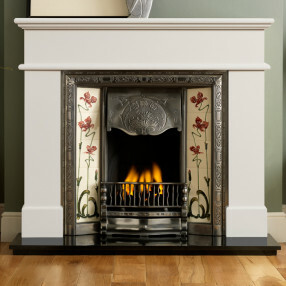 Fireplaces Are Us have a luxurious collection of traditional marble fireplaces and our wide range of classical marble designs are perfect for period home interiors. 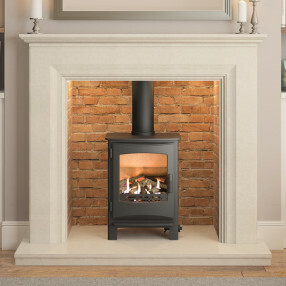 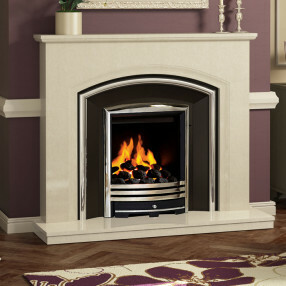 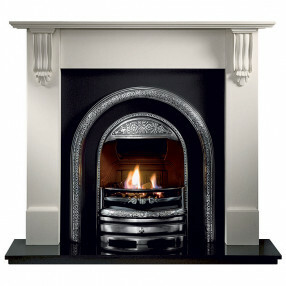 The marble fireplace suites are inspired by the traditional Victorian and Edwardian fireplaces and are available with cast iron inserts, or patterned tiled fireplace fascias. 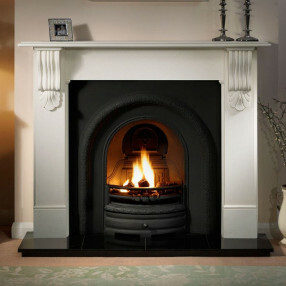 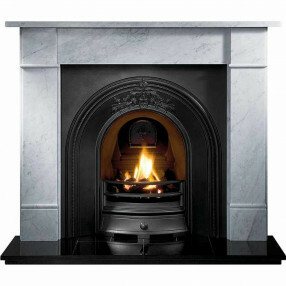 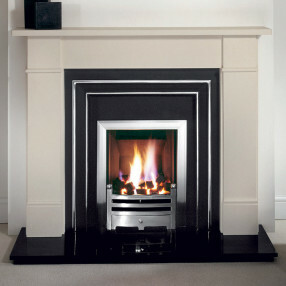 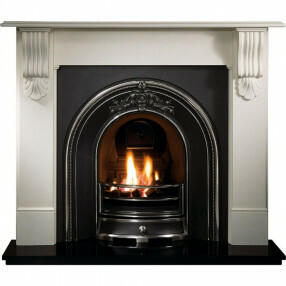 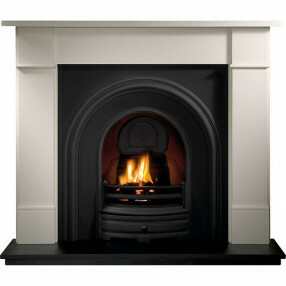 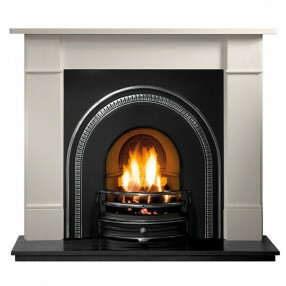 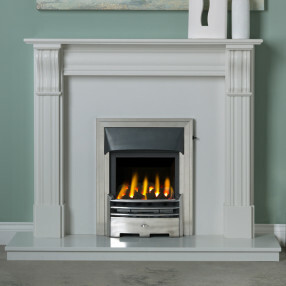 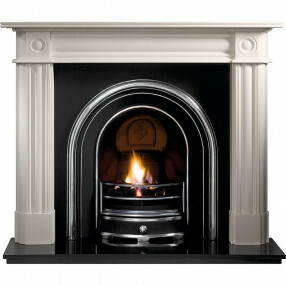 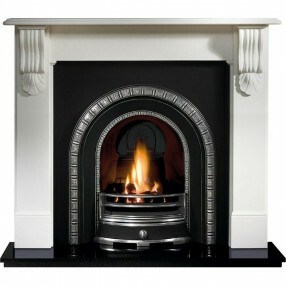 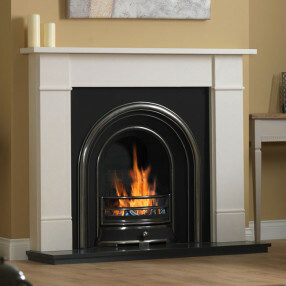 Fireplaces Are Us can help to create the perfect traditional marble fireplace combination for your home.